No I’m not talking about Beethoven or Mozart; I’m talking to woodturners who have to make decisions about what products to sell, and in combination with other products. In this post I’m going to brainstorm with you what product combinations might work at the Fall Fairs and Christmas Shows. I love to turn but I’m not really turned on by production work. Yet to have products to sell you need to do some production work. High end wood artists are in a different category and are not the subject of this post. So what production work are you most likely to complete? 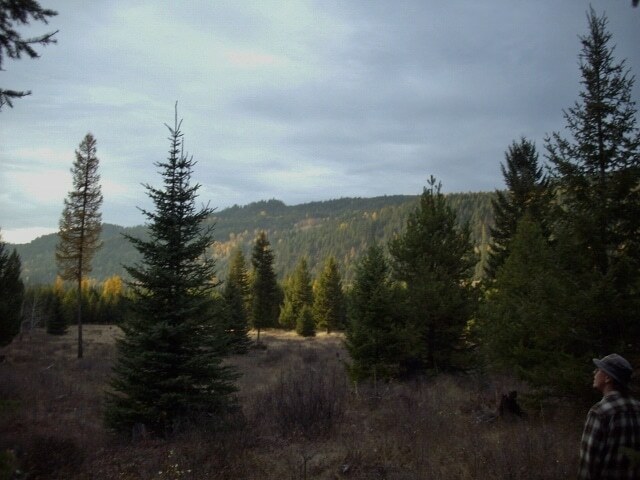 Focus on projects that you like to turn and that you have an adequate supply of wood for. 1. What do you like to turn? 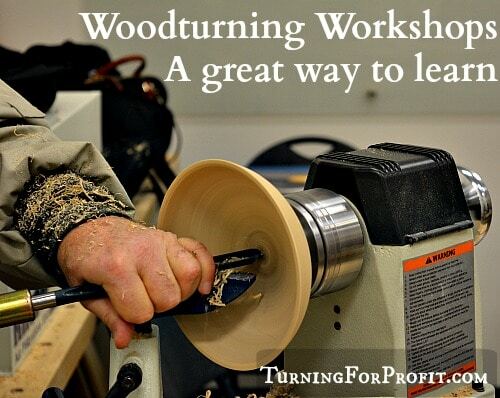 What wood turning projects do you like to turn? That is an easy question with lots of possible answers. The purpose of the question is to focus on what you like to turn and that you would be comfortable turning a lot of. So I’m not telling you specifically what to turn. We are exploring the possibilities of what you do turn and how to expand the opportunities for those products. If you like between centers turning than you can turn honey dippers, and spurtles. If you like between center turning and thicker and more robust turnings, then you could do kraut pounders, ball winders and pot makers. Pick a project that you like, to form the initial base or foundation for your product combinations. 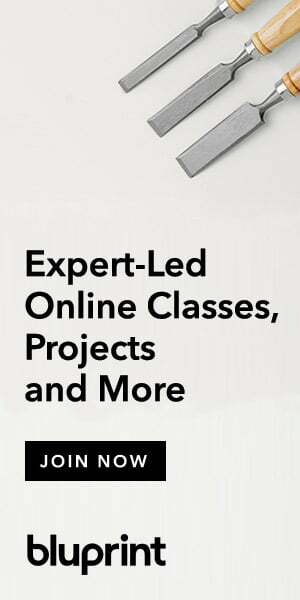 Once you have your main product selected then look for projects that would complement and expand your offerings. If you turn ball winders then what other fibre related items could you turn? If you want to turn kraut pounders then kitchen turnings would complement. If it was a pot maker then turned garden implements would support your pot maker. The idea is to turn a selection of related projects. If someone is interested in your main product then they may also buy a product from the same category. I’ll state this another way. 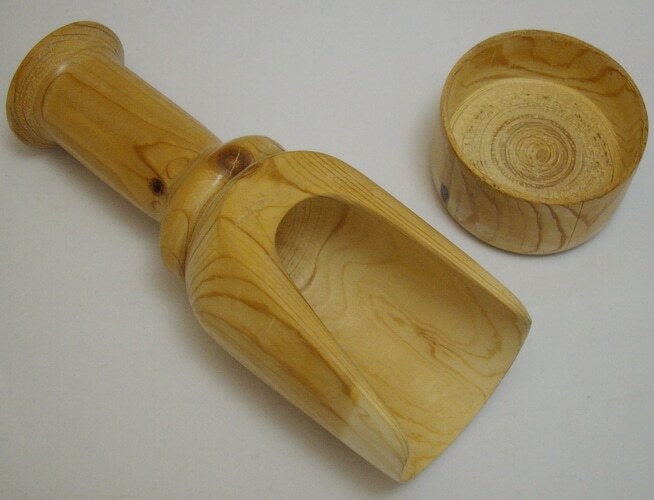 A kraut pounder, ball winder, and pot maker are all great turning projects but there is nothing connecting them. Search out projects that support your main product. On this project list page I have the projects sorted based on similar areas. There are kitchen, garden and fibre related turnings. The basic idea is that your customer might be attracted to a product because they garden. If you have some additional garden related turnings then you have a greater chance of making a sale. When a customer is considering your products try not to overwhelm them with the range of products or the number of options to consider. Put out a reasonable number of products. If they are small then you can put out more. If they are larger then a smaller number is better. Group similar products together for your display. The impulse is to show every customer everything, but less is actually more. If you turn10 pepper grinders and they are one of your high end products I would place out two or three. If a customer is interested in them then bring out the remaining pepper grinders to give the customer more selection. One woodturner I know makes kitchen utensils, spoons, spatulas and the like. 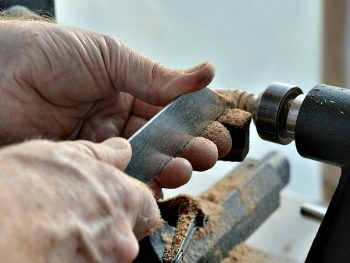 He turns thin blanks on the lathe to make the handles then uses a belt sander to smooth and finish the shapes. This is all that he produces. In the middle of a Christmas craft fair that is all he is selling. It is what he is known for. It is what he enjoys doing. He does very well. Consider the event you are attending. Can you make a turning that is unique to that event? 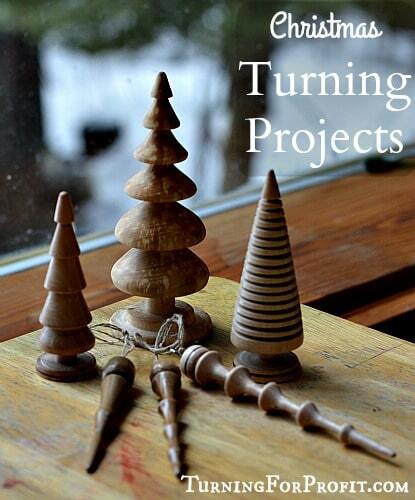 If it is a Christmas Craft Fair I would include a selection of Christmas turnings. If it was a farmer’s market in the spring then garden utensils would be included. This is in addition to your regular product line. 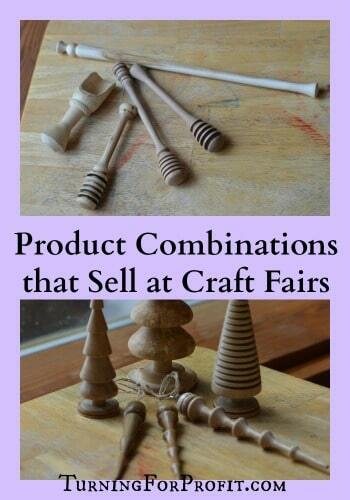 For any event you could also turn a few spinning tops or the Tower of Hanoi puzzle. These projects just beg to be played with and are great a product combinations. Decorate your bowls for the location. If you are good with pyrography then the name of the event / town/ state, could add to the value of your work. Is there a mascot or design that is event related? Get permission from the organizers if it is their logo you are copying! If there is a chilli cook off at the event then bowls designed for chilli could sell better. Think about the event and is there any connection that you can make with your turnings. This is an opportunity to be creative with your products. If you connected with a local honey producer then you could sell your turned honey dippers along with local honey. You could have some honey in your booth while the other vendor could have your dippers in theirs. In the spring you might turn garden implements and sell them along with local plants that are ready to go into the garden. Expand your options for your product combinations. I’m not suggesting that you start selling regular kitchen products with your turnings but consider the possibility of joint selling of products. One vendor could produce tea towels, place mats, or other kitchen products. Pair them up with a rolling pin or spurtle and see how it goes. Be open to working with other crafters and vendors. Even if you are not selling the product in your booth you could mention that your product would go well with Fred’s product in another booth. It is overwhelming when you are just starting out. That is why I suggest you turn items that you enjoy turning. 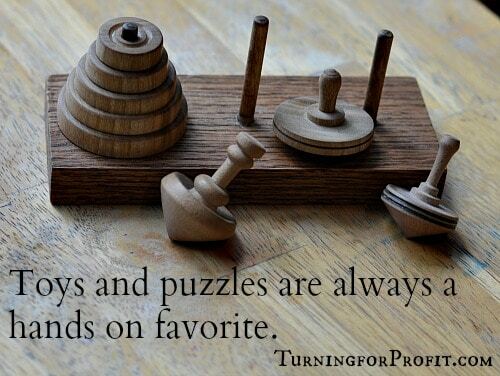 Add complementary projects to increase the selection and stretch your turning skills. 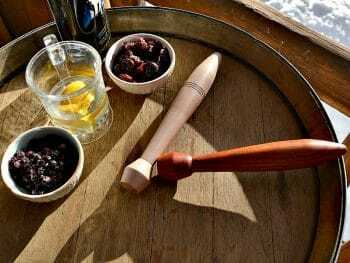 Consider seasonal turnings if they fit your table. As you have conversations with your visitors talk about what they would like to see at your booth. You might get some really good ideas for next year. Be creative in your product combinations because you might be surprised at what sells. Thank you for reading my post. If you would like to receive notification of my posts and projects on a weekly basis please sign up for my newsletter. The sign up box is a little lower on the page. 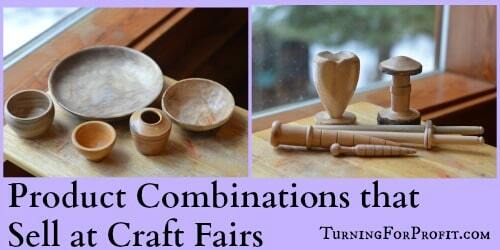 What products to you turn for your craft fairs? I would love to hear from you. Remember to turn safely. 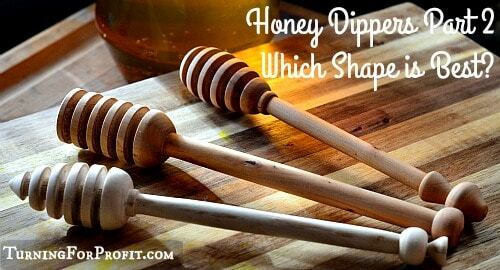 Honey Dipper Part II – Which Shape is Best? Robin, I just joined and look forward to seeing / reading your experience. I am an American expat living in Prague. I was a California furniture maker for 19 years and have been here 24 yrs. I could not leave the huge amount of gorgeous hardwood available untouched. I started turning 14 yrs ago and do fairs across the country. (It improves language skill.) Wood is not generally an accept craft medium here. I turn bowls and boxes, http://www.etsy.com/shop/adorewoods. The business gurus agree with you but it one is trying to move output towards art then low end work devalues the whole line. In doing fairs I have a slightly different approach. I try to keep prices up. (As is I can only pay for overhead and a vacation each year.) I no longer do much low price work. It sells and bigger pieces, which the customer often really wants, and which I WANT TO MAKE, sit there. If the low end escape route does nor exist they will buy a more expensive piece. I will often fudge the price, especially for younger / first time buyers. I basically do what I want and the buyer is there or not. 200 pcs/yr are not impossible to sell, prices move up each year and the group of serious buyers increases. I have one couple with over 40 bowls. 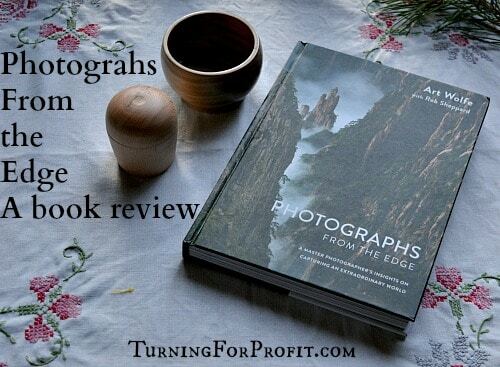 Selling for use and selling for aesthetics are different games. Good luck and thank you!!! There are many issues to be addressed when figuring out what to sell and at what prices. If your goal is high end work then your approach is great. Thank you for including your perspective on a challenging issue.